Grab a spoon and get ready to taste some amazing chili flavors as a Wichita tradition continues in downtown Wichita. 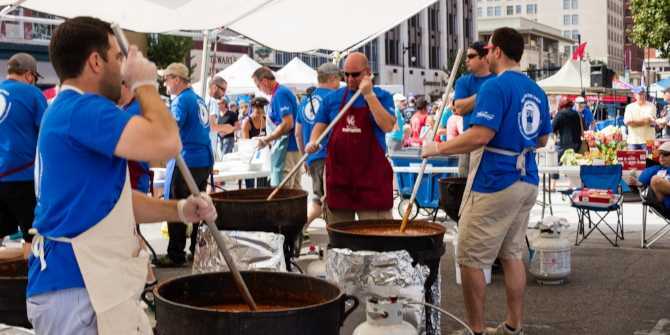 The Wichita Wagonmasters Downtown Chili Cook-off is expected to draw more than 9,000 people and 90 teams as local chefs battle it out for the best pot. 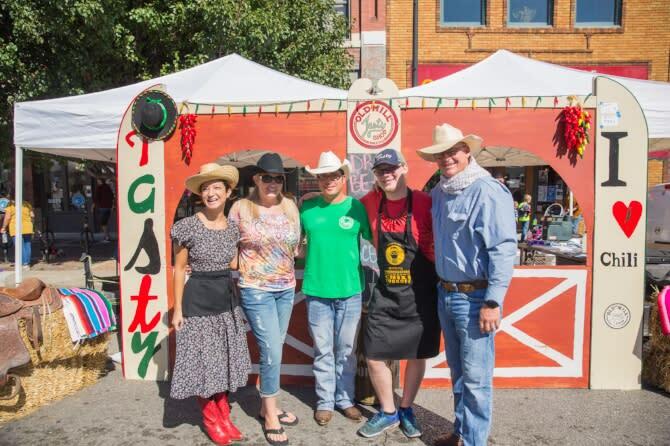 The Wagonmasters Downtown Chili Cook-off has been part of Wichita’s fall festival lineup for 35 years. This year, it will be held on Douglas Avenue between Main and Waco Streets, on the north side of Century II Performing Arts & Convention Center. 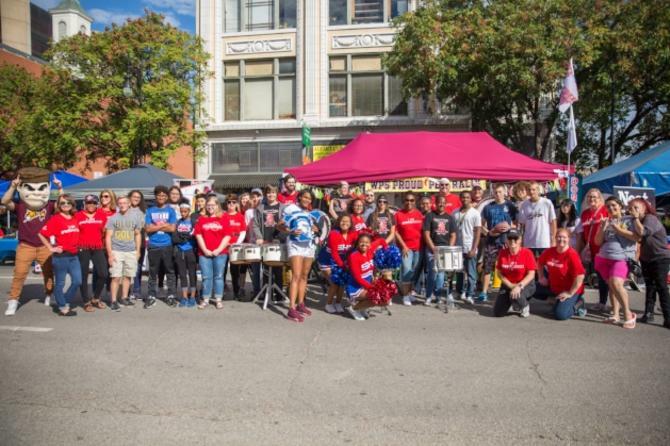 The move allows for a larger space, great parking opportunities and ways for people to join in on the fun if they’re at other events around downtown Wichita. There will be fun activities for all ages including a Kids Zone, Hiland Dairy ice cream sandwich giveaway, Koch’s big basketball hoops and live entertainment by 80s cover band, Epic. Chefs and those participating in the cook-off can enter in several categories to be named Grand Champion and take home a prize of $1,000. Those certified with the International Chili Society who win either the ICS Red or ICS green or salsa categories will land a ticket to the World Championship Chili Cook-Offs in St. Louis the next weekend. Competitors can also dish out their best salsa or enter on behalf of their favorite charity. For only $5, you can taste every version of chili in the cook-off from traditional recipes to chiliverde. While you’re there, vote for Mr. Hot Stuff, Ms. Chili Pepper or get involved in a peppereating contest for cash prizes. 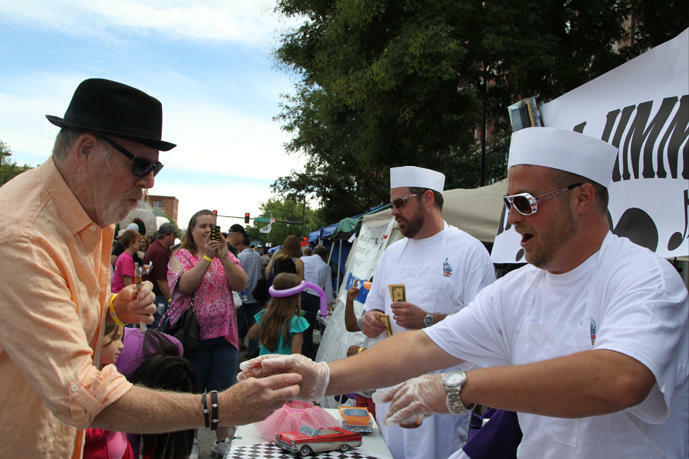 Keep an eye out for all the fun and games happening Sept. 22 in downtown Wichita during the 2018 Wichita Wagonmasters Downtown Chili Cook-off and Potentate Don Hall as the Ambassador of Good Times. For more events happening in Wichita, head to the calendar of events page or become familiar with our annual events.